Are you holding an event that will require water or coffee service? 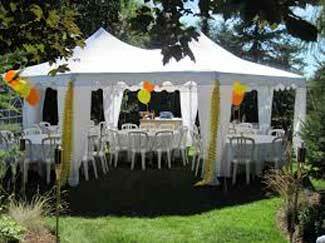 We will work with you during the planning stages to ensure your event is supplied with the highest quality products. Contact us today to discuss the options we have available.